Considered the Niagara Falls of Pennsylvania, Bushkill Falls is one of the state's most famous scenic attractions. This series of 8 beautiful waterfalls are located deep in the forests of the Pocono Mountains. They are accessible to a well-maintained network of 4 different trails. 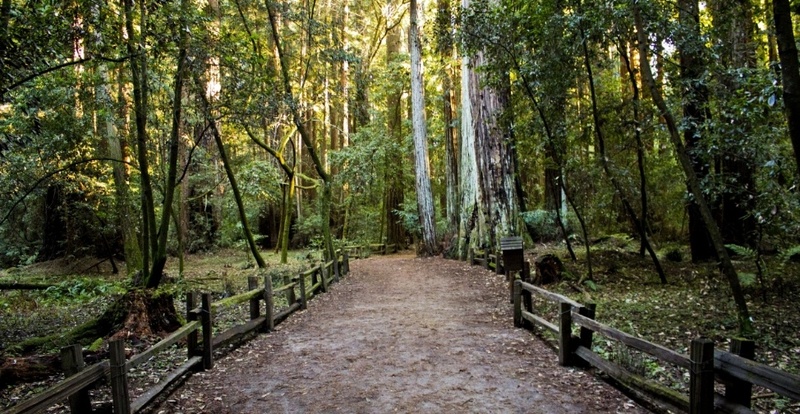 These hiking trails that lead through the woods and over bridges offer excellent views of the waterfalls, gorgeous forested landscapes, and local wildlife! Learn more about Bushkill Falls on their website! This 15,990 acre park is located in the western foothills of the Pocono Mountains. Hickory Run State Park has over 40 miles of hiking trails, three natural areas, and miles of trout streams. It also boasts having Boulder Field, a field of boulders that happens to also be a National Natural Landmark! Click here to learn more about Hickory Run State Park! The Pinchot Trail is a 23 mile loop trail that goes through the Lackawanna State Forest. This is one of the more challenging trails on the Pocono Plateau, but it is also one of the most beautiful! From scenic overlooks to expansive forests to tree sheltered paths, gurgling brooks, and bog areas, this trail is truly a wondrous experience. Learn more about Pinchot Trail here. Big Pocono State Park is located in northeastern Pennsylvania. Stretching over 1,306 acres of rugged terrain on the summit and slopes of Camelback Mountain, this park features scenic views of three different states! The park is open sunrise to sunset from the spring until the end of deer season. With 8.5 miles of trails and many nearby scenic and location-based attractions, Big Pocono State Park is great for hikers of all skill levels! Learn more about Big Pocono State Park here! Learn more about the Promised Land State Park on this page! Those are just 3 options when it comes to hiking in the Poconos! There are many more to choose from. 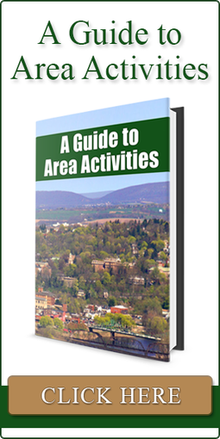 For more information on the great hiking destinations in the Pocono Mountains, click here!